Work experience day in a real salon (optional). Ready to work in 3 days. If you’re ready to learn some new skills and pick up casual work in hair salons, this is the course for you. 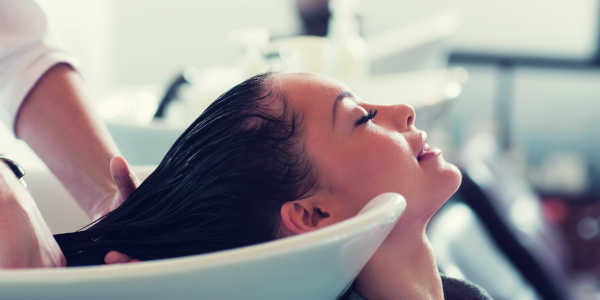 Learn to shampoo, massage, greet and manage salon clients, clean and tidy. Optional day of mentoring in a real salon to build your skills and get work ready. Approved graduates listed on Piloroo.com. 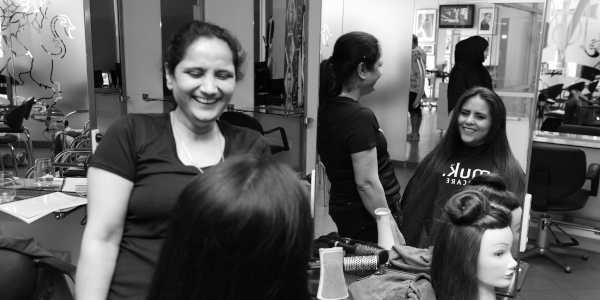 We run the salon assistant training courses roughly once per month, depending on demand. The course runs for two consecutive days, from 9am-5pm. If you complete the course you can complete a day of work experience and then create a Piloroo profile. You will need an ABN and a PayPal account to create a Piloroo profile (to get paid). For free courses run at TAFE, you will also need to present evidence of your Permanent or Australian Residency.